If you can’t wait to get a second passport, these countries offer some of the cheapest investment options available. More than any other topic, our readers want to know how to get a second passport. While many of you are from Western countries like the United States, and are seeking to renounce your citizenship to avoid the intense taxes in the West, others are wealthy business owners from the emerging world. In fact, Nomad Capitalist is the top-ranked site for second passports on Google in Russia. After all, the BBC says it’s no longer James Bond and Jason Bourne carrying multiple passports, but successful economic citizens. If, however, you are in a hurry to get a second passport and are willing to pay the costs to obtain “citizenship by investment”, here are some of the cheapest citizenships available. Update: As of 2017, the Comoros economic citizenship program has been temporarily suspended. Comoros Islands citizenship is rarely discussed as an economic citizenship, but it actually does offer a “passport for sale“. The Comoros Islands offers the cheapest way to get a second passport, but there are a few drawbacks. First of all, the passport offers visa-free travel to about 45 countries, mostly in Africa, Asia, and central America. That means that Comoros citizenship is not necessarily good for renouncing your citizenship, but could be useful as a so-called banking passport if you’re not a US citizen. It’s also good as part of a “belt and suspenders” approach that fills in the gaps other passports miss. The cost to become a Comorian citizen is only $45,000 per adult, about one-third of the cost of the next cheapest option. Fees are relatively low. Here’s what I do like about the Comoros: the process is easy. Government officials have set up shop in Dubai, but can also meet you anywhere in the world if only you’ll buy them a business class ticket. The process is probably the easiest second passport program you can invest in. The documentation required is a lot easier than the Caribbean and European programs, which means you can go through the process without feeling like you’ve taken on a part-time job. Dominica remains the world’s most affordable place to buy citizenship, with options available for as little as $100,000 plus government and legal fees and with Comoros CBI programme temporarily suspended it is currently the cheapest option. Dominica, not to be confused with the Dominican Republic, is an island in the Caribbean’s Lesser Antilles. The entire country is about the size of Singapore, although the terrain is much more mountainous and the island is home to volcanoes. Fewer than 75,000 people actually reside in Dominica, and the $100,000 non-refundable donation for a single applicant is supposed to go to promoting tourism and building public works projects. With legal and government fees, a single applicant should expect to spend around $175,000, while a married couple with children should expect to spend closer to $300,000. A Dominica passport gets you visa-free access to several key countries of interest: the UK, Ireland, Switzerland, Panama, Colombia, Costa Rica, Hong Kong, Malaysia, Singapore, and South Korea. As a commonwealth, citizens enjoy special rights for travel to the UK. It also includes easy access to most of the Caribbean, but you will have to apply for a visa for anywhere in North America or continental Europe. That makes it a tough call for the potential Western expatriate used to easy travel. 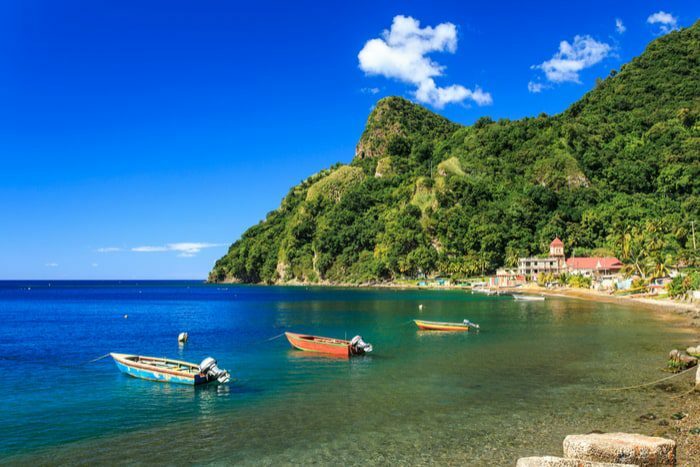 Recently, Dominica has gained more popularity and has been ranked as the most attractive option in the Caribbean, according to Financial Times’ Wealth Professional Wealth Management Index. 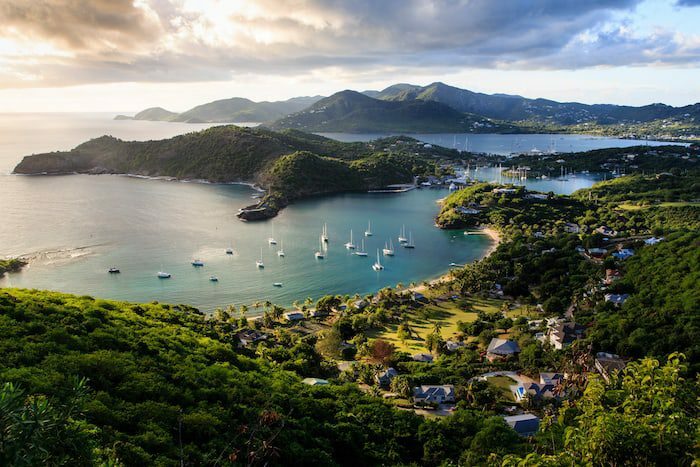 Antigua recently offered a “clearance special” on its donation-based citizenship option, reducing the required non-refundable fee to only $200,000 for single or family applicants. Each person requires a separate due diligence fee, meaning a single applicant would spend close to $300,000, slightly less than the longer-running St. Kitts and Nevis program. Antigua recently established its second citizenship program to help fund the government. If you’re willing to invest substantially more, you can purchase real estate or invest in a local business. Antigua’s passport offers visa-free travel to Europe, much of the Americas and other developed countries. If you want to live in tax-free St. Kitts and Nevis, you can make a $250,000 donation to the government’s Sugar Fund and get a passport in a number of months. With legal fees, expect to spend a bit north of $300,000 for one person or $400,000 for a couple. It’s a lot cheaper than buying “approved” real estate to qualify. 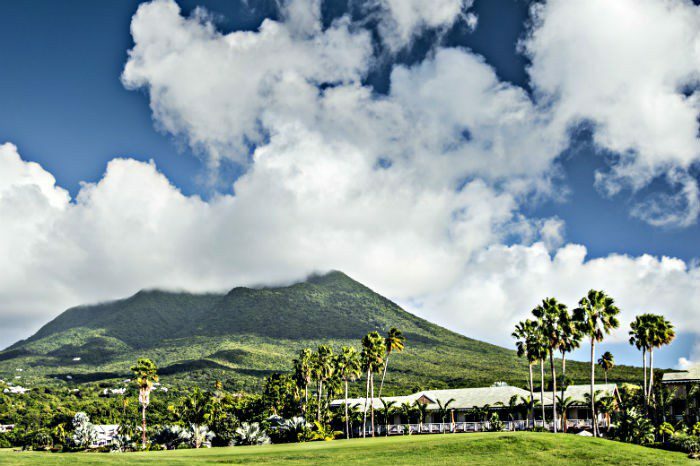 As the original citizenship by investment program, now running for 30 years, St. Kitts is regarded as having a well-run model that has been emulated over and over. Unfortunately, St. Kitts passports have been targeted by the US government after an Iranian national managed to purchase one without his former nationality on it. 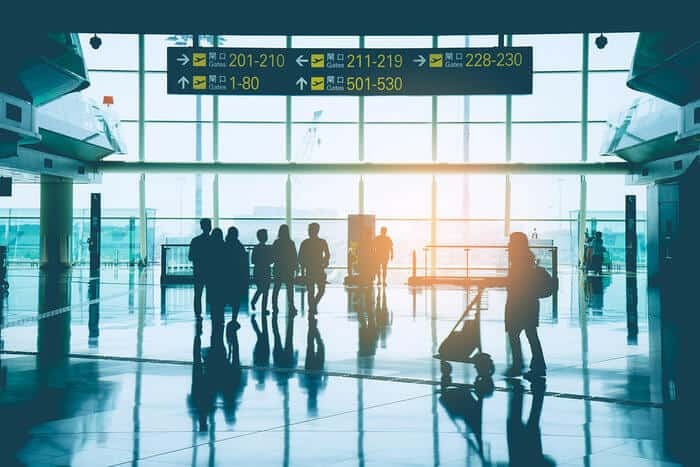 Canada has also canceled visa-free access for St. Kitts nationals, and it has been rumored that Europe’s Schengen area may be next. For now, St. Kitts is the cheapest, most reliable second passport with easy travel to Europe. Now, we have a new country in the Caribbean for the best CBI program race – St. Lucia, the second largest of the Windward Islands located in the eastern Caribbean Sea. 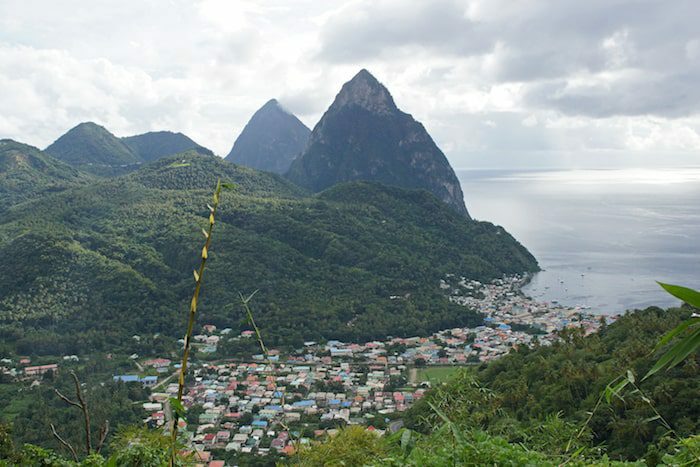 Fun fact: Saint Lucia is the world’s only country named after a woman. 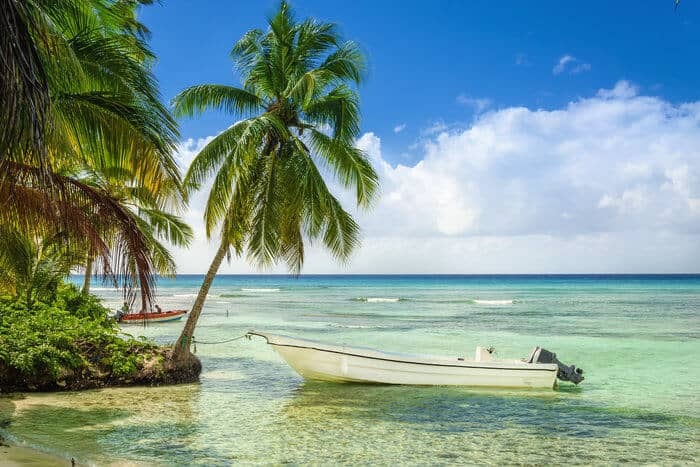 Effective this year, the Caribbean island – decided to remove its net worth requirement that eliminated anyone who wasn’t a multimillionaire from a successful application. Now, anyone can apply to be a citizen of this island-country, that has actually produced two Nobel Prize Winners, as long as they pay a fee. They lowered the price to match the existing ‘’cheapest’’ program of Dominica: $100,000 donation for a single applicant. If you are with a spouse the total fee is US$165,000 and for a family with up to 3 dependents ( spouse and two children), that price goes up to US$190,000. If you compare the passport strength, then you would probably go with St. Lucia, which passport covers visa-free travel to all of Central America ( as opposed to Dominica’s ). 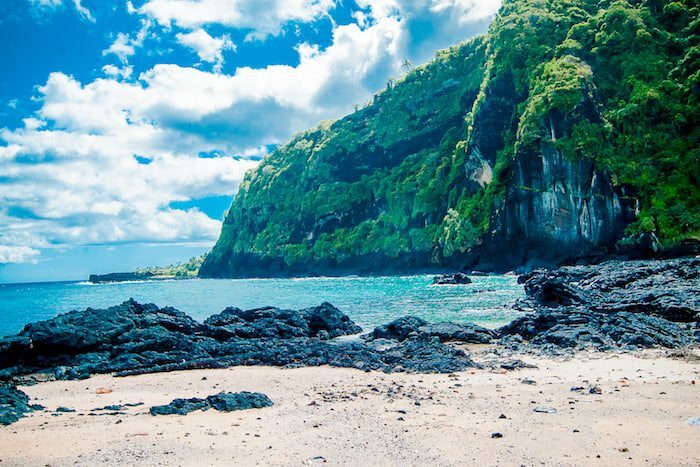 That said, you can expect the legal fees here to be higher in comparison to Dominica, but with the better standard of living St. Lucia provides an easier and faster process the small difference in price can be certainly worth it. While Russia does not have a direct citizenship by investment program, you can essentially pay enough in taxes over a short period of time and be granted citizenship as a result. Earlier this month, I shared new information on how to get a Russian passport merely by starting or investing in a business. 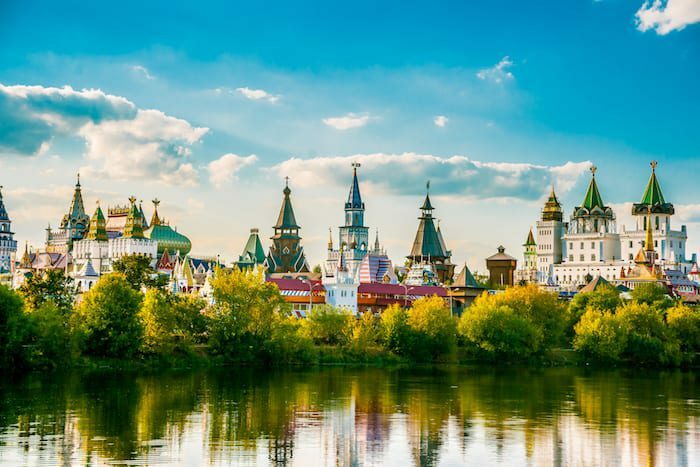 By paying roughly $70,000 in taxes over three years (based on today’s valuation of the Russian ruble), entrepreneurs can obtain Russian citizenship with few additional hassles. If you are interested in following Jim Rogers into buying into Russian companies, or if you have a profitable business you can relocate to Russia, you can avail yourself of a relatively decent passport in short order, so long as you can make a profit and pay into the Russian tax system. European countries like Cyprus, Malta, occasionally Austria and even Poland offer (close to) instant citizenship for a price, but that price tag exceeds $1 million. Most of these countries sell only a few hundred passports each year, if that, so while supply has increased, prices have gone up. 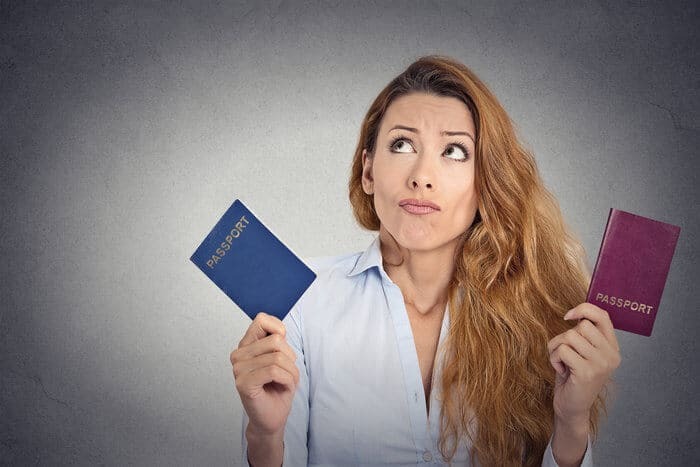 There are plenty of wealthy Chinese, Russians, and Middle Easterners looking to get out of Dodge and, unlike many Westerners, they are all too happy to pay whatever it takes to get a second passport. I’m working on one or two new, highly affordable options for those willing to make a small investment and wait 1-2 years. More on that later this spring as details emerge. If you’re serious about getting a second passport, you can schedule a consultation to see how I can help. The cheapest passport (although with really limited options) are the Comores Islands (Africa) afaik. Only 40.000$ and no residency and tax requirements- but very limited unrestricted travel (41 countries), Islamic law and one of the poorest countries albeit with huge opportunities as well. We need another global recession to make countries hungry again to sell citizenship. How can you be reached ? Dear Sir, Please kindly provide the fastest way to get a EU second possport, thank you. Which countries are giving cheàp to buy, business, investment citizenship. So we can start working or start business with available resources.